An earlier trailer teased it, but this recent trailer for Devastation has the full reveal. The Predator in all his ugly glory. The Predator joins Michael Myers, the ghoulish “Shape” from the Halloween series, who appears in one of the maps of the first DLC, Onslaught. I said earlier that I’m hoping for an Alien and either Freddy Krueger or Chucky for the next two. I’d take Jason from Friday the 13th, too. 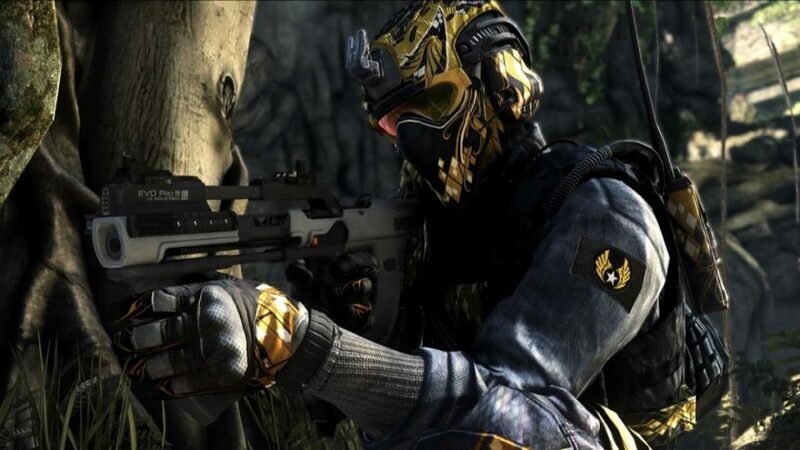 Call of Duty: Ghosts Devastation is coming to Xbox 360 and Xbox: One April 3 and other platforms at a later date. The new pack includes four new maps (Collision, Ruins, Behemoth, and Unearthed), new weapons, and a new chapter in the alien-blasting “Extinction” storyline.